Who is Rachel, Brisbane & Springfield Child Speech Pathologist? 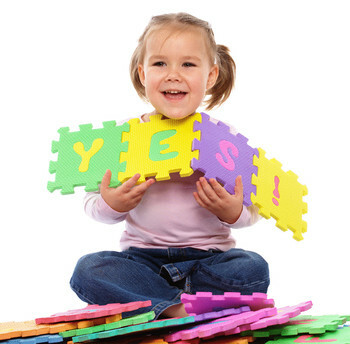 ​Rachel is a qualified Speech Pathologist (also known as a Speech Therapist). Rachel has always had a passion for working with children and families and has been working in Paediatrics since graduation. Rachel is an energetic, empathetic and bubbly person, who enjoys working with and building relationships with children and their families. Rachel graduated from the University of Queensland with a Bachelor of Speech Pathology Honours. 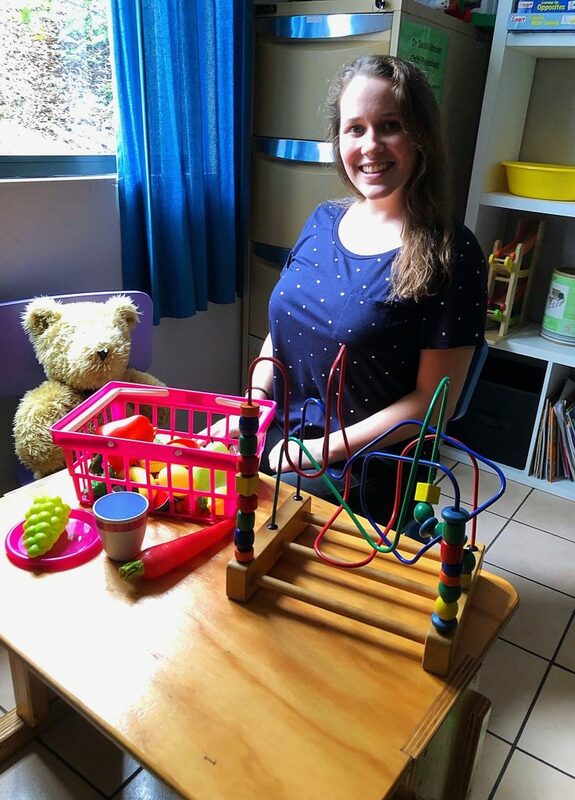 During her degree, Rachel worked as a therapy assistant, with children with disabilities (particularly ASD) to further develop her clinical skills and build her love for working with children. This added to her wholistic approach to therapy and shows her drive to grow as a therapist, learning from others in the field and providing the best care possible. 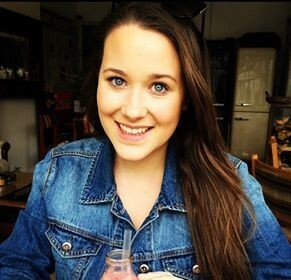 Rachel is a certified practicing member of Speech Pathology Australia. (SPA). SPA is the professional association the ensure Speech Pathologists have the qualifications needed to be speech pathologist. The fact that Rachel is a certified Speech Pathologist means she has been attending conferences, reading papers, learning more about specific areas since graduating giving you confidence that she has maintained up to date skills and knowledge. 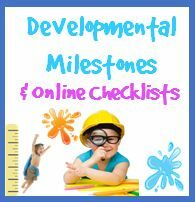 Aside from my role here at SpeechNet, I have also worked primarily as a Speech Pathologist within other private practices and early childhood development programs. 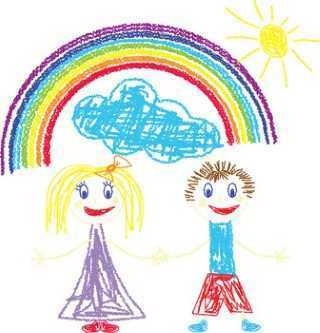 I believe this has provided me with a wide range of experience working with a variety of different families and children. 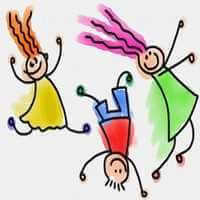 My main passion is providing families and children with the skills to meet their goals. I love that I get to work with such a wide range of children and specialty areas at SpeechNet and that we get to follow our clients’ amazing progress long term; becoming “part of the family”. Apart from Speech Pathology, Rachel also loves reading and spending time with her family and friends. Rachel has two dogs call Augustus and Maximus who keep her busy, active and always playful! All SpeechNet Speech Pathologists are registered with Medicare and HiCaps so that families can make claims on Medicare and / or their private health insurance if they are eligible. See more on this here. All SpeechNet Speech Pathologists are linked with Helping Children with Autism, Better Start Funding and NDIS funding bodies. 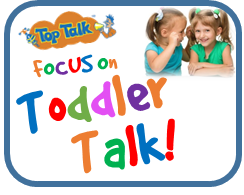 See how Focus on Toddler Talk can Start Boosting your child's Speech and Language today! Contact us and an experienced Speech Pathologist will answer. We are here to help! 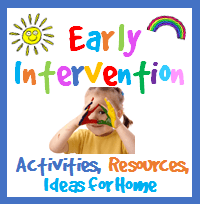 Early Intervention Activities, Resources & Ideas for home. 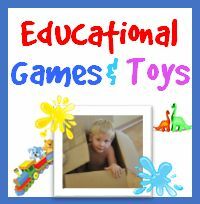 Educational Games and Toys. 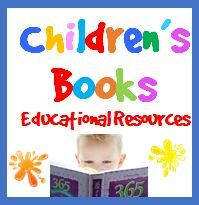 With Printables!